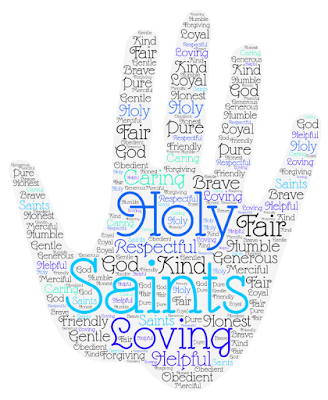 Rosrine @ Saint Pius X Catholic School: Religious Education: Saints! 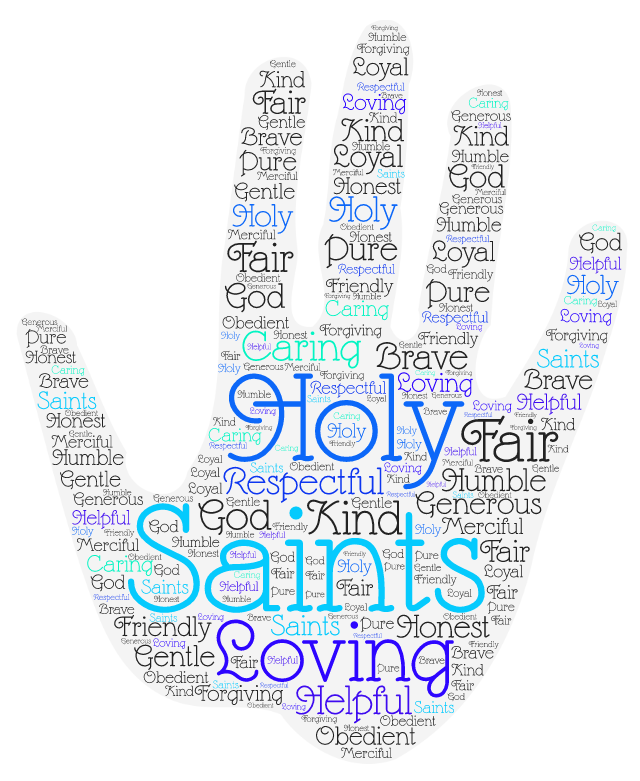 This is my wordle of all the words related to all Saints. I had words like fair, brave, loving etc. I learnt from this that Saints are the same as everyone, I also learnt new words from this. Wow Rosie! I really liked your wordle, it was interesting. Keep up the good work! 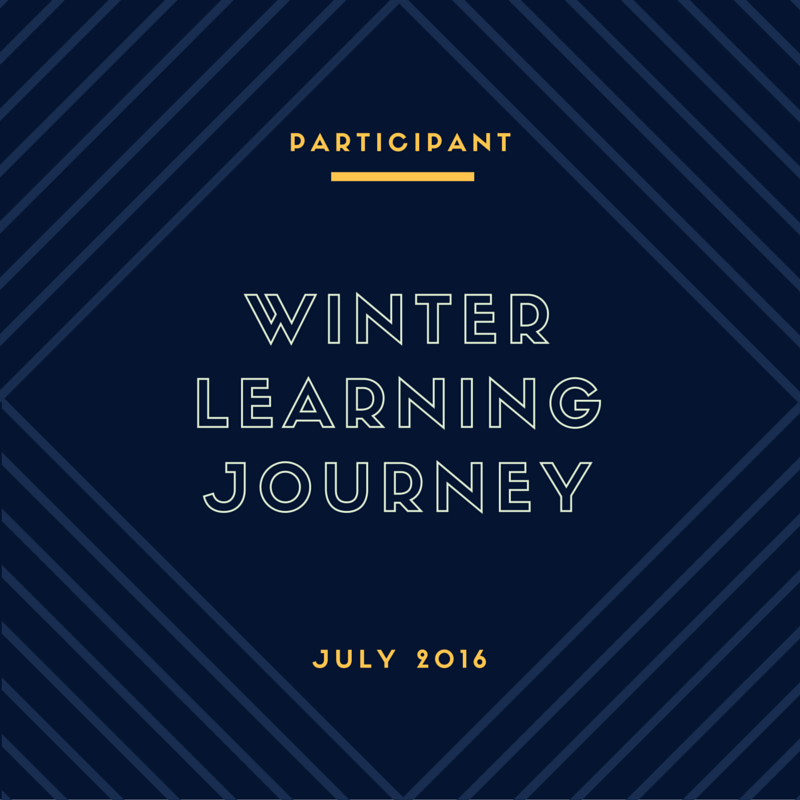 Inquiry Learning: Scratch - Pong Game!